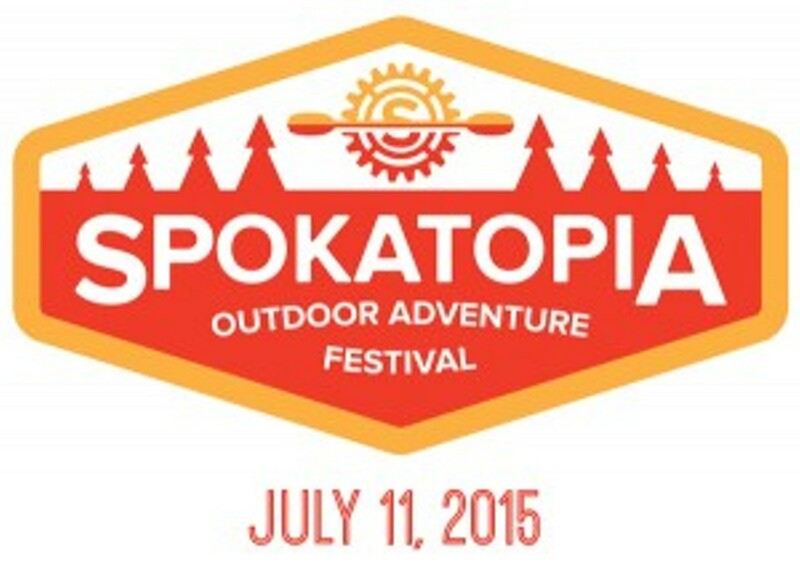 Beneath the pines and spread out across a meadow stretching from the bank of the Spokane River is the site for the first-ever Spokatopia Outdoor Adventure Festival. Spokatopia lets locals test out almost any outdoor recreational event one could possibly hope to enjoy, from paddleboarding and rock climbing, to sipping locally brewed beers and listening to live music. Festivalgoers can attend introductory classes in excursions like kayaking, paddleboard yoga and more, with each class costing from $8 to $20. Organizers encourage attendees to bike along the Centennial Trail to reach the event. If you’re feeling brave, test your abilities with the Up Chuck Challenge — a 5K race up Beacon Hill that begins at 9:30 am. The entry fee is $25.